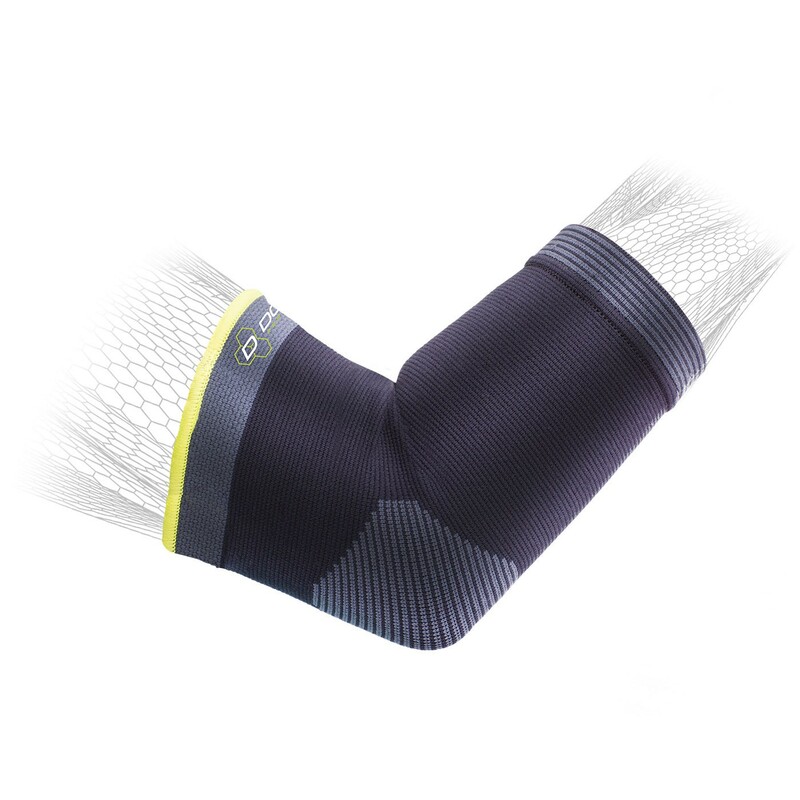 Compression knit elbow sleeve to help ease pain and swelling. 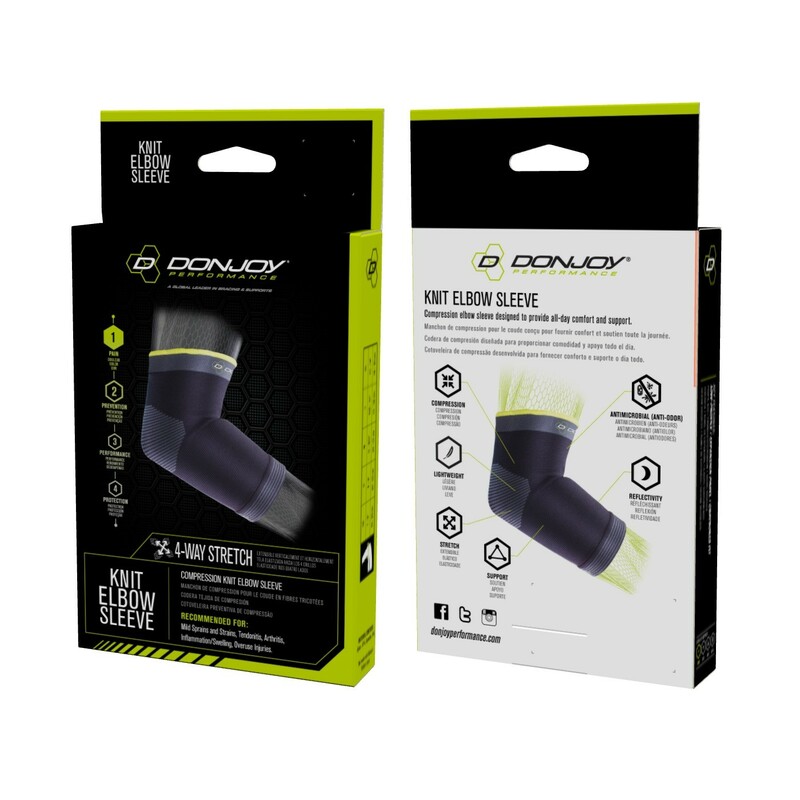 The DonJoy Performance Knit Elbow Sleeve is a breathable, 4-way stretch compression sleeve designed to provide mild elbow support and relieve swelling and elbow pain. 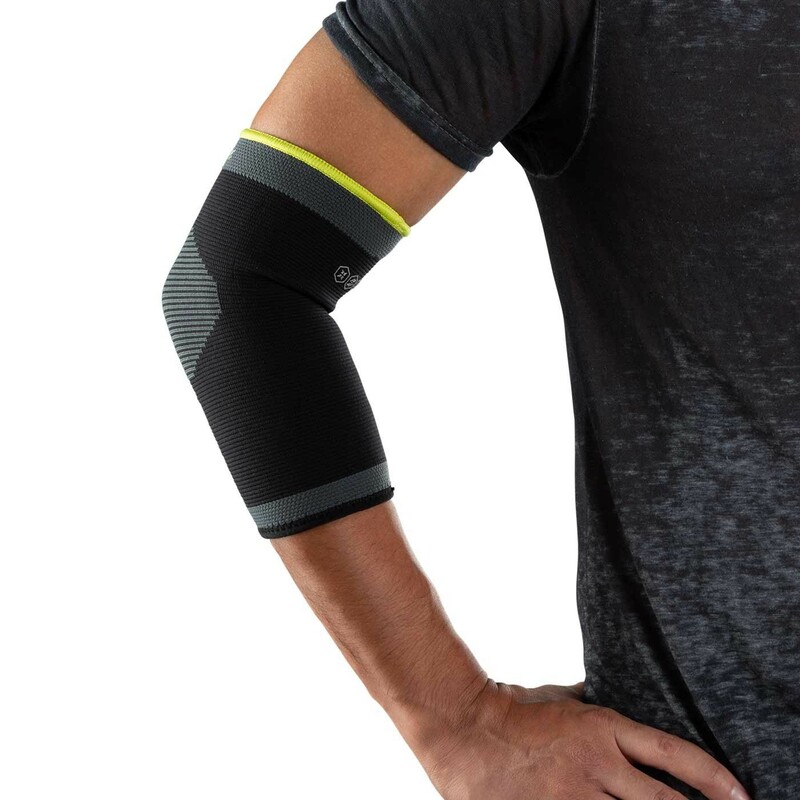 Low-profile, the slip-on elbow supports the elbow and can be worn during day-to-day activities without limiting elbow movement. 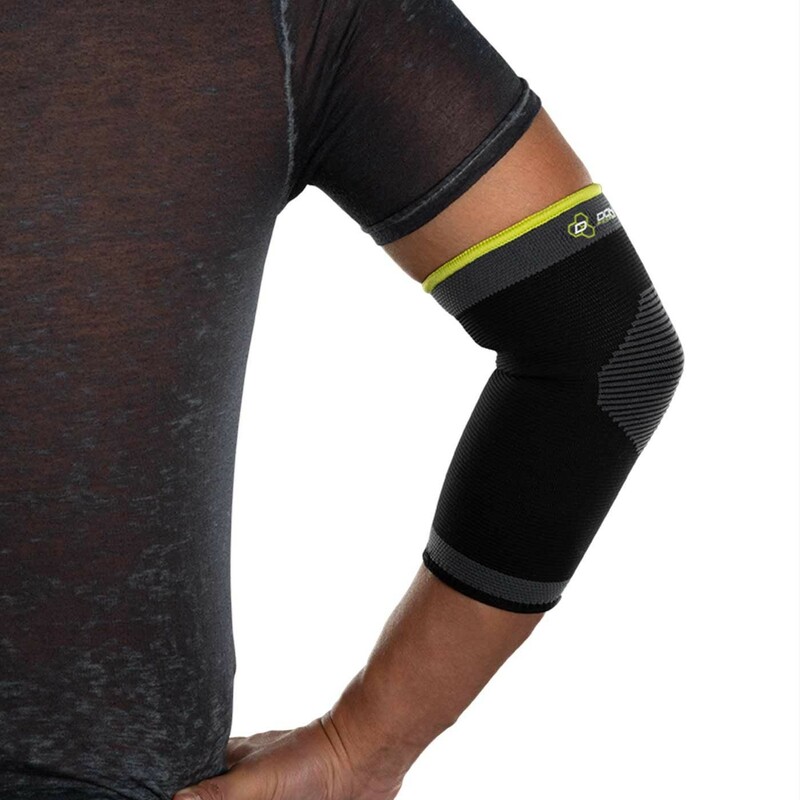 The Knit Elbow Sleeve uses Aegis® antimicrobial technology, designed to combat odor, stains and deterioration. Inches 10 - 11.5" 11.5 - 13" 13 - 14.5" 14.5 - 16"